Want to hire a personal chef? 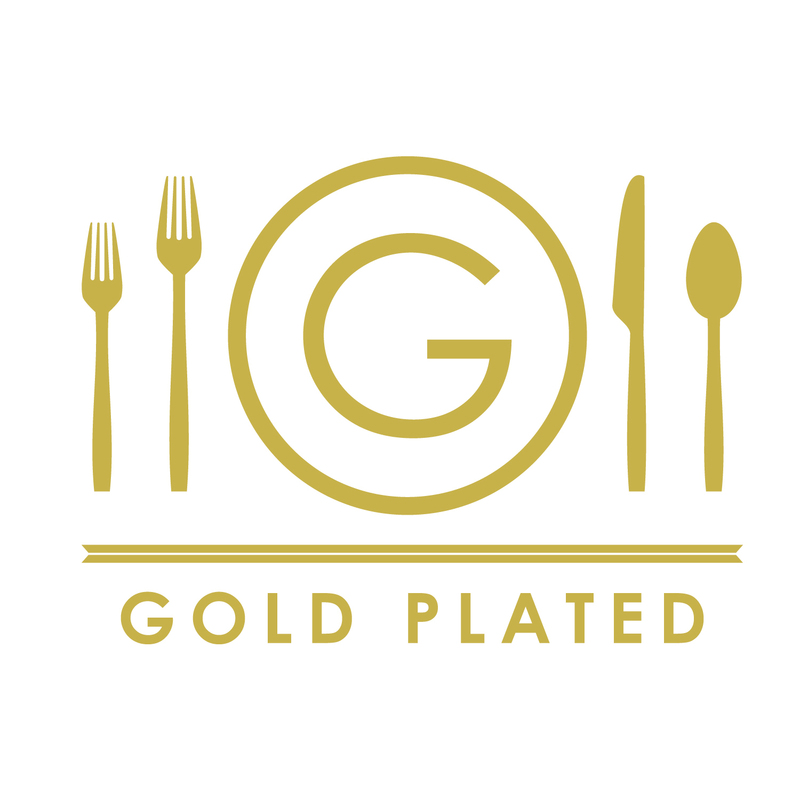 Private chef and founder of Gold Plated, Joanna Gold, shares the ins and outs of hiring a personal chef to cook for you. The good news: you don't need to be rich and famous to work with a home chef. In fact, you might even save money by hiring a private chef to work for you! Learn what the first day of working with a personal chef is like and tips for what to tell your chef to get the biggest benefits from your relationship. 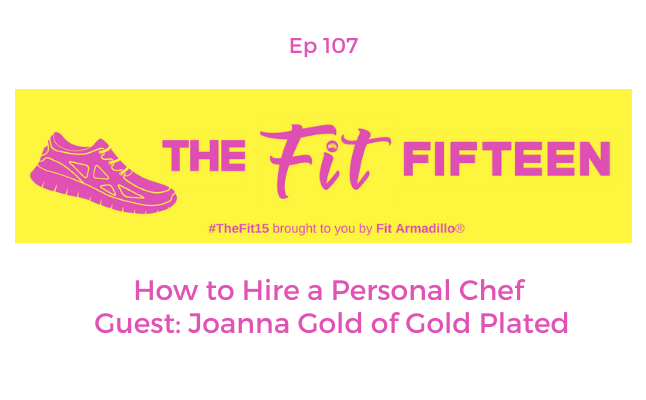 Our conversation spans two episodes so be sure to subscribe so you can get the rest of Joanna's tips and lean how her company, Gold Plated, might be able to help you. Joanna Gold of NJ and now living in OKC by way of California, where she met her husband (an Oklahoma native) is the founder of Gold Plated. people enjoy their kitchen again. 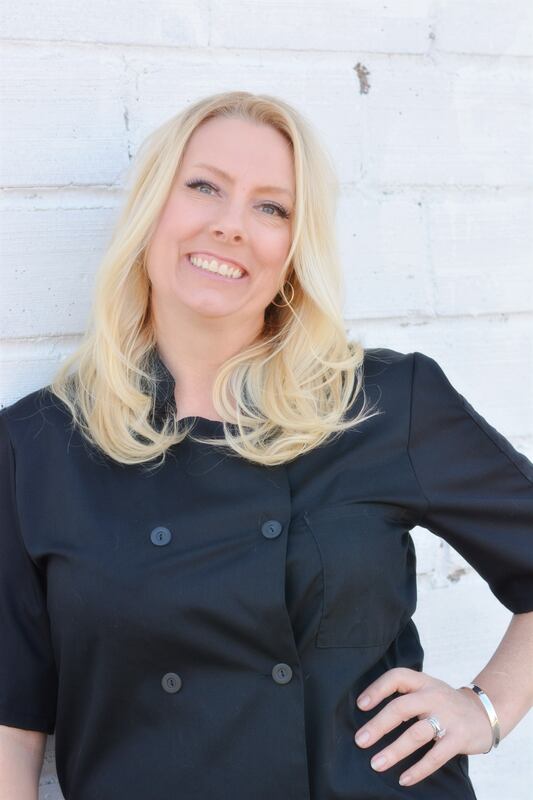 She wanted to create a meal planning community of personal chefs and homes that NEED their help.